If you need immediate emergency assistance, call 911. FOR SELF-HELP AND PUBLICLY AVAILABLE RESOURCES, PLEASE CLICK HERE. 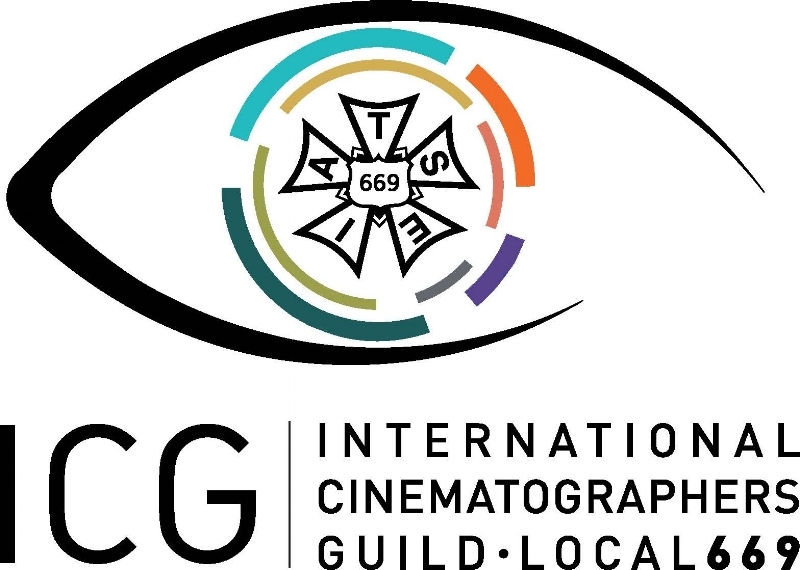 Below are mental health and addiction resources available through the British Columbia motion picture industry unions and guilds. Please scroll down to find information for the appropriate organization for you, your friend or colleague, or your family member. EMPLOYEE & FAMILY ASSISTANCE PROGRAM provided for all Members and their immediate families. Confidential access to immediate crisis support, program information, referral to a counsellor or other work-life wellness services. The Member and Family Assistance Plan (MAP) is a confidential counselling and referral service available to you, your spouse, and dependant children. MAP services are provided by Shepell. The MBT's Employee Assistance Program (EAP) is managed by LifeWorks and is designed to help you find the support, advice, and resources you and your family need at no cost. The AFBS Member and Family Assistance Program (MFAP) is provided by Morneau Shepell, and is available to AFBS Members who are insured for extended healthcare benefits, and their immediate family. The Member and Family Assistance Plan is offered through Shepell and is available to all members and their eligible dependents 24/7, 365 days. EMPLOYEE AND FAMILY ASSISTANCE PROGRAM provided for all Members and their immediate families. Confidential access to immediate crisis support, program information, or referral to a counsellor or other work-life wellness services. Not a member of any of the unions above? Please click here for publicly available resources. Do you think someone you work with may have an addiction problem? Are you concerned about a family member's mental health? Not sure where to turn? As a front line supervisor, you're in a position to notice and act. British Columbia's motion picture unions provide help for their members grappling with mental health and addiction issues. Are you concerned about a friend or a coworker? Do you see a family member struggling but you're not sure how to help? Do you yourself need assistance with a mental health or addiction issue? We can help. please click here for some publicly available resources. Managing Fatigue in the Motion Picture Industry﻿ - PDF booklet here. Need Help? Thinking About Suicide?